← Even on the darkest day . . . Celebrating April 11 and Moving Forward! April 11 has never been a day on the calendar that held special meaning for me. All that changed last year. On April 11, 2014, I was a patient at Fox Chase Cancer Center—groggy from surgery and commencing what proved to be a longer-than-I-expected road to recovery. Thankfully, I had plenty of friends who spoke from personal experience and kept reassuring me that my “slow” recovery from surgery was normal. A year down the road from that surgery, I’m am profoundly aware of God’s mercy to me for an early and “accidental” discovery of the cancer and for the highly skilled incredibly compassionate doctors and medical staff at the FCCC. I’ll always be thankful for so many of you who prayed and who ministered to me in countless ways during that ordeal. Despite everything, this past year has been remarkably—miraculously—productive. Barely a month after surgery I was able to be with our daughter Allison in Orlando for the birth of our first grandchild—an ezer! 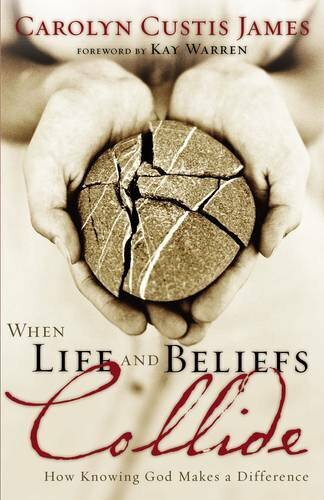 By October, I resumed my speaking engagements starting with the Lifesprings School of Ministry in Geneva, Switzerland. 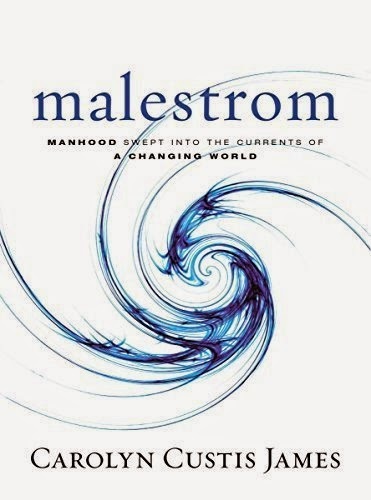 In early December, Frank and I vacated the “Hobbit Hole” and moved into our above-ground house where, instead of unpacking boxes, I wrote the final chapter to the manuscript of my next book: Malestrom: Manhood Swept into the Currents of a Changing World—scheduled for release June 2, 2015! 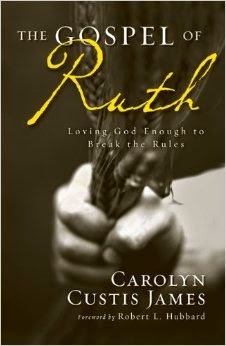 My calendar for the immediate future is packed with some incredible opportunities—beginning with a 10-week course I’m teaching at Biblical Theological Seminary on The Gospel of Ruth, starting Monday, April 13. I am really looking forward to some interesting discussions with the seminarians in my class. On that same day, Discover the Word begins broadcasting a 12-part series (airing weekdays on radio) of interviews I did with Mart DeHaan, Elisa Morgan, and Brian Hettinga on The Gospel of Ruth. To find a local radio station, go here. Otherwise, the audios will be available on their website. 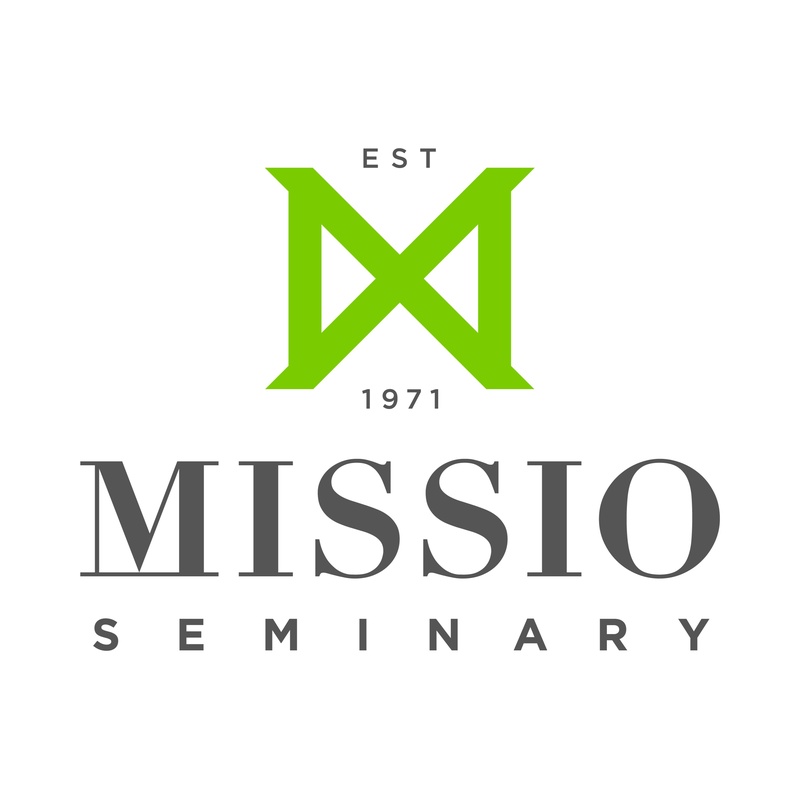 Another exciting development that occurred during my recovery was when the Synergy Women’s Network became part of Missio Alliance. Our first event together is Missio’s 2015 #trulyhuman Conference, May 5-7, in Alexandria, Virginia. A bunch of us are going to be there participating. Please check out this spiritually meaty conference and come if you can! It’s a great mercy, I know, to be up and running again, in good health with a good prognosis, so many great friends, and to look back over a year where God has enabled me to keep moving forward. 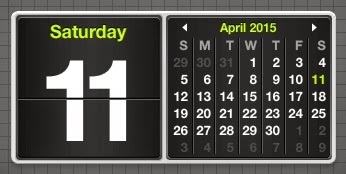 Multiple reasons to highlight April 11 as a banner day on my calendar. 3 Responses to Celebrating April 11 and Moving Forward! What a coincidence: I just finished prep work for leading my Sunday school class through Chapter 8 of The Gospel of Ruth tomorrow! 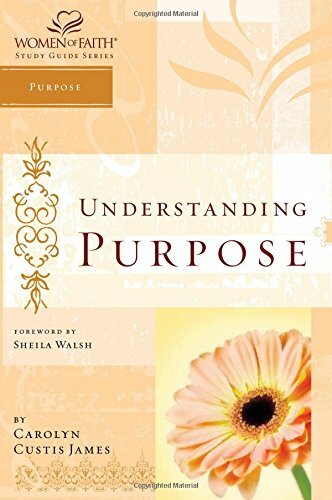 The book has sparked great discussions within the group–the men and women alike remark each week how much they're enjoying the study. We are ALL thankful for your contributions thus far. Can't wait for this next book! 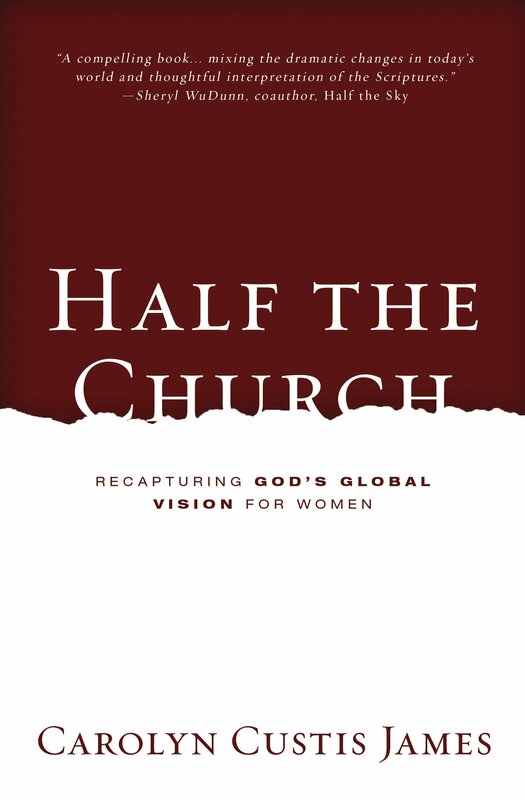 I pre-ordered my book! Can't wait to read it. I am so grateful that you are doing well. So glad for your recovery, as well. 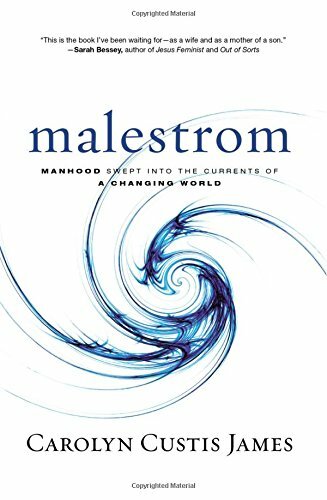 I can't wait to read Malestrom and had this audacious thought – is it possible to get an advance copy? 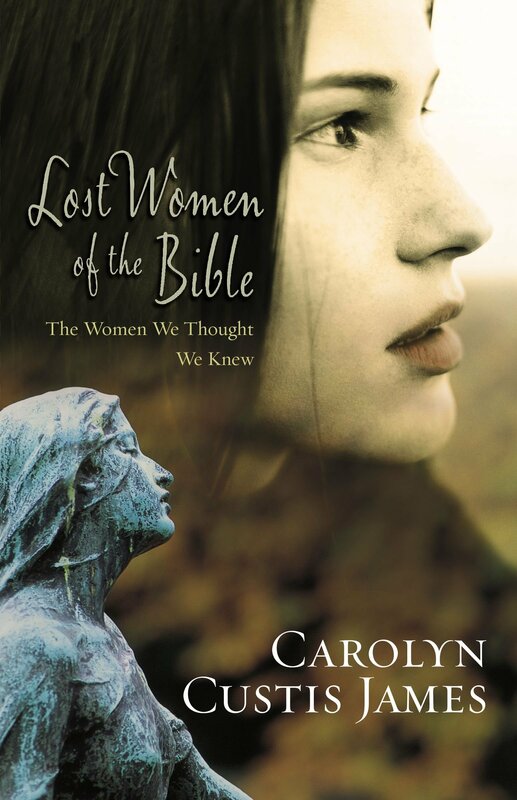 I'd love to write a review for it for Amazon and for Christians for Biblical Equality's website.